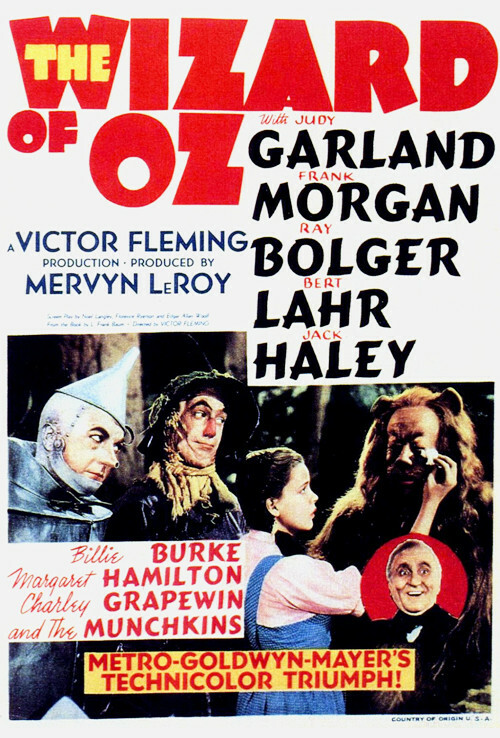 Tune in this week as the Popcorn Poops watch and discuss Victor Fleming's 1939 film THE WIZARD OF OZ. This week's movie was Dustin's pick. Join Dustin and Jessica as they chat about a truly legendary Hollywood movie. Topics covered in this conversation include urban legends about the film, poor working conditions for actors, socio-political commentary, and more! Subscribe to the show on iTunes, Stitcher, and anywhere else you get podcasts. Leave a rating and review on those platforms, and it might get read on the show. Follow Popcorn Poops on Twitter and like the Facebook page to receive frequent updates about the status of the show, including a weekly movie still identification game. 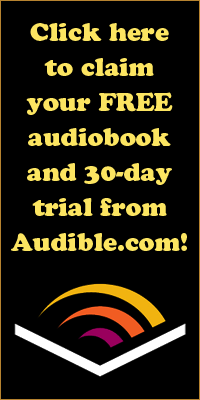 If you want to support the program, be sure to visit Audible for a free audiobook and free 30-day trial of their services. 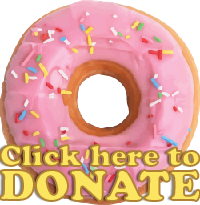 Please use the link provided so they know the Poops sent you!